diversity by means of natural selection. Largely as a result of the dominance of that theory, most scientists today would find the thought of a history without Darwin unimaginable. In Darwin Deleted, Peter Bowler invites readers to imagine a world in which Darwin never existed. Using counterfactual history and carefully dissecting the history of evolutionary thought, Bowler looks into the past to illuminate prominent debates we face today. Bowler starts by refuting the “in the air” thesis: the idea that without Darwin, someone else would have come up with the same or similar ideas and history would have unfolded about as it did. Drawing on the historical record, he demonstrates that although the idea of evolution was becoming widely accepted by the time Darwin published On the Origin of Species (1859), natural selection was by no means part of mid-19th-century thought. 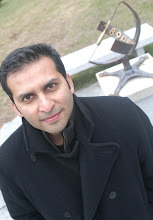 Bowler argues that only Darwin, with his unique combination of diverse interests, was able to piece together all of its key components. Thus, it is very plausible that in Darwin's absence other theories would have come to play more important roles in our understanding of evolution. In fact, into the 1920s, non-Darwinian theories were the dominant explanation for evolutionary changes—which substantiates the viability of Bowler's counterfactual world. Darwin Deleted offers a journey into the history of evolutionism well worth taking. Through his scenario in which the Origin never appeared, Bowler improves our ability to think about the assumptions underlying contemporary debates. The ideas and terminology of Darwinism are so pervasive these days that it seems impossible to avoid them, let alone imagine a world without them. But in this remarkable rethinking of scientific history, Peter J. Bowler does just that. He asks: What if Charles Darwin had not returned from the voyage of the Beagle and thus did not write On the Origin of Species? Would someone else, such as Alfred Russel Wallace, have published the selection theory and initiated a similar transformation? Or would the absence of Darwin’s book have led to a different sequence of events, in which biology developed along a track that did not precipitate a great debate about the impact of evolutionism? Would there have been anything equivalent to social Darwinism, and if so would the alternatives have been less pernicious and misappropriated? In Darwin Deleted, Bowler argues that no one else, not even Wallace, was in a position to duplicate Darwin’s complete theory of evolution by natural selection. Evolutionary biology would almost certainly have emerged, but through alternative theories, which were frequently promoted by scientists, religious thinkers, and moralists who feared the implications of natural selection. Because non-Darwinian elements of evolutionism flourished for a time in the real world, it is possible to plausibly imagine how they might have developed, particularly if the theory of natural selection had not emerged until decades after the acceptance of the basic idea of evolution. Bowler’s unique approach enables him to clearly explain the non-Darwinian tradition—and in doing so, he reveals how the reception of Darwinism was historically contingent. By taking Darwin out of the equation, Bowler is able to fully elucidate the ideas of other scientists, such as Richard Owen and Thomas Huxley, whose work has often been misunderstood because of their distinctive responses to Darwin. 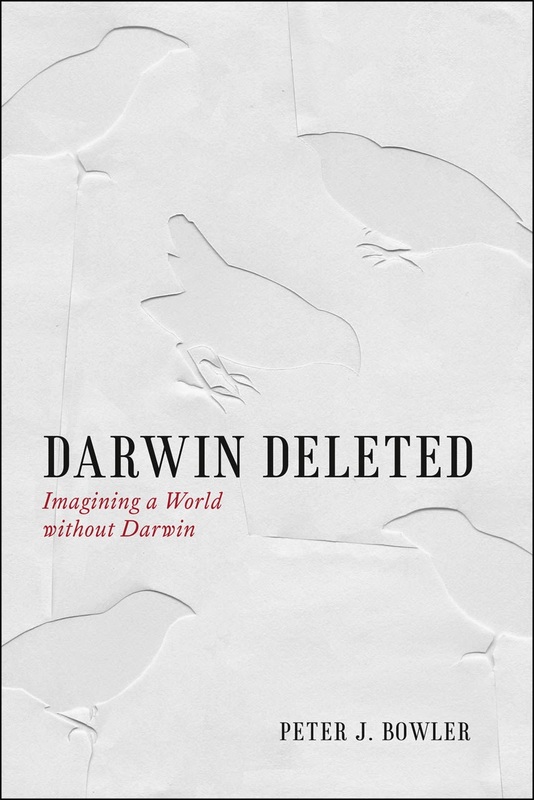 Darwin Deleted boldly offers a new vision of scientific history. It is one where the sequence of discovery and development would have been very different and would have led to an alternative understanding of the relationship between evolution, heredity, and the environment—and, most significantly, a less contentious relationship between science and religion. Far from mere speculation, this fascinating and compelling book forces us to reexamine the preconceptions that underlie many of the current controversies about the impact of evolutionism. It shows how contingent circumstances surrounding the publication of On the Origin of Species polarized attitudes in ways that still shape the conversation today.